Out now! 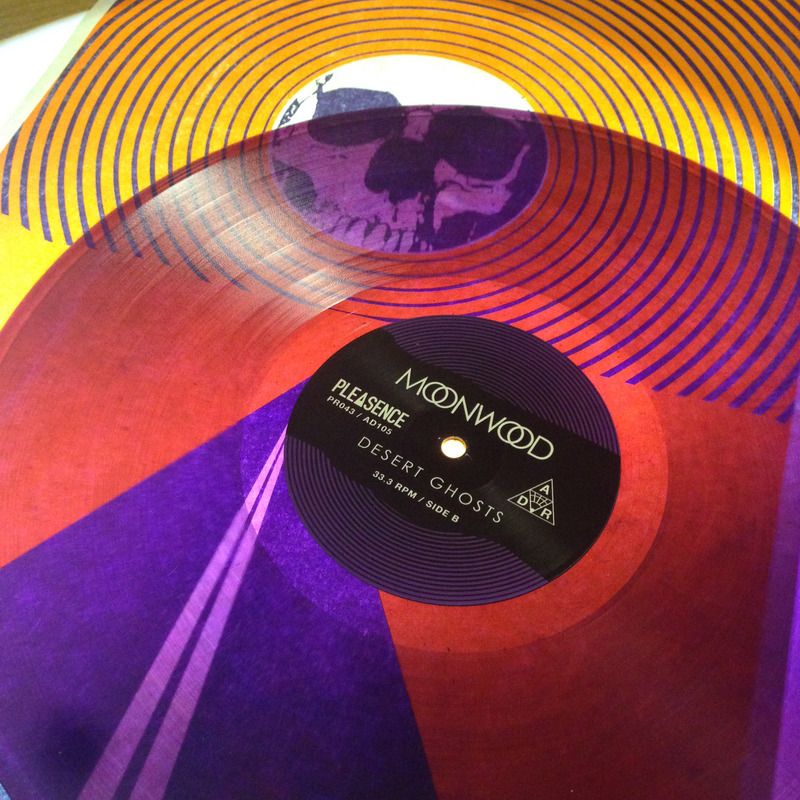 Desert Ghosts by Toronto psychedelic space-rockers MOONWOOD. 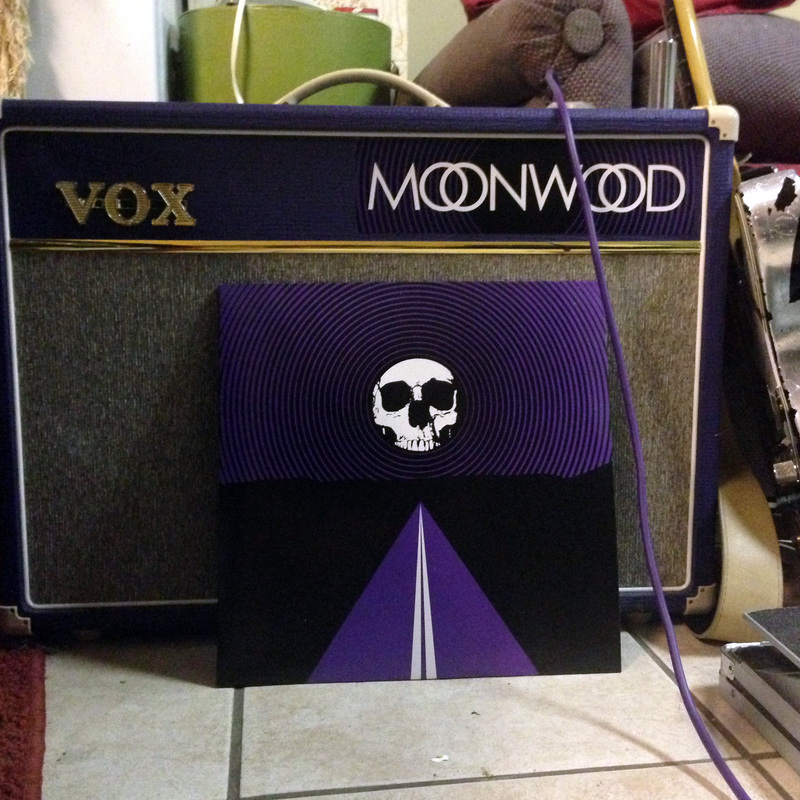 “Like Moon Duo hopped up on pure wormwood extract, the Toronto-based improv space-rock outfit known as Moonwood have plucked another full-length jewel from the ether. 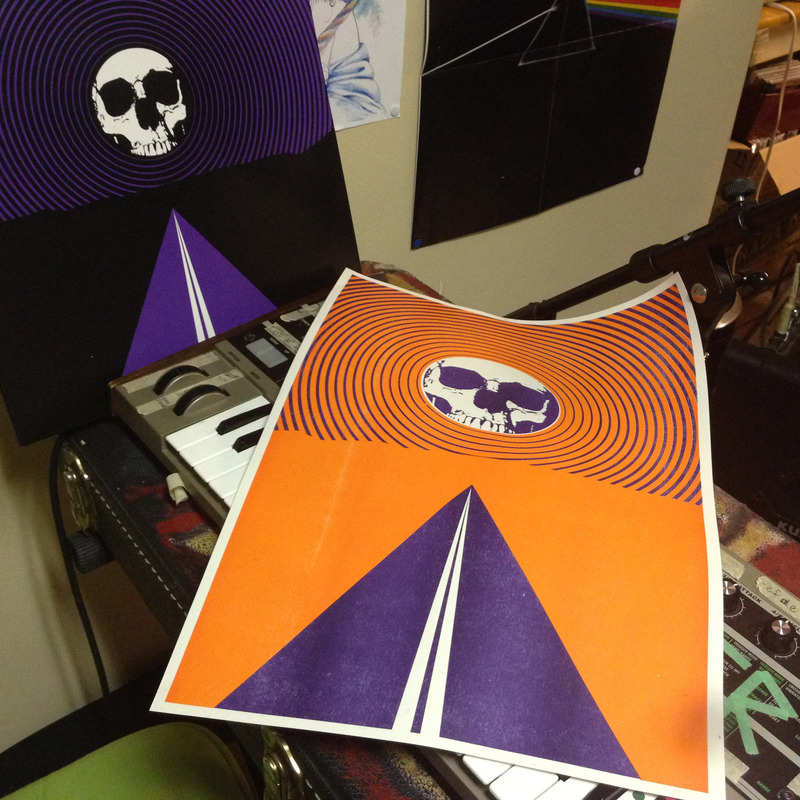 Drawing on a cornucopia of worldly throwback psychedelic influences from the Middle East, Asia and Germany, Desert Ghosts is a relentless assault on your psyche, bound to blow your consciousness out the back of your skull and into a kaleidoscope of interdimensional possibilities. …. The first half of Desert Ghosts is noted as ‘Earthbound desert rock,’ a voyage through the deserts of the American West with fuzz rock and cosmic surf grounded by motorik rhythms, and the second half is a Trans Arrakis Express suite, signifying the arrival on the fictional desert planet from Frank Herbert’s famed 1965 sci-fi novel Dune. The change in sound is audible; the first half propelled by frontman Jakob Rehlinger’s incendiary guitar and Luca Capone’s impertinent drums, while the second half is more meditative and mystical, featuring more of bassist Matt Fava’s violin. Both sides are united by filtered synth drones and Jacqueline Noire’s mesmerizing vocals.” ~ Exclaim! 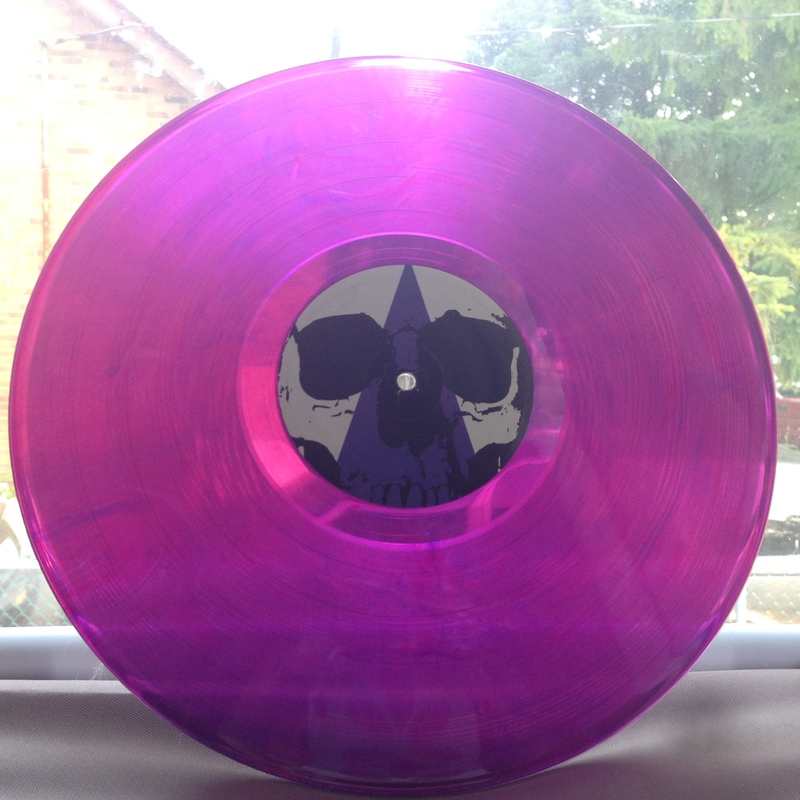 Transparent purple vinyl, first 150 copies come with limited edition 12×16 risographed print. Listen and purchase HERE or in the player below. 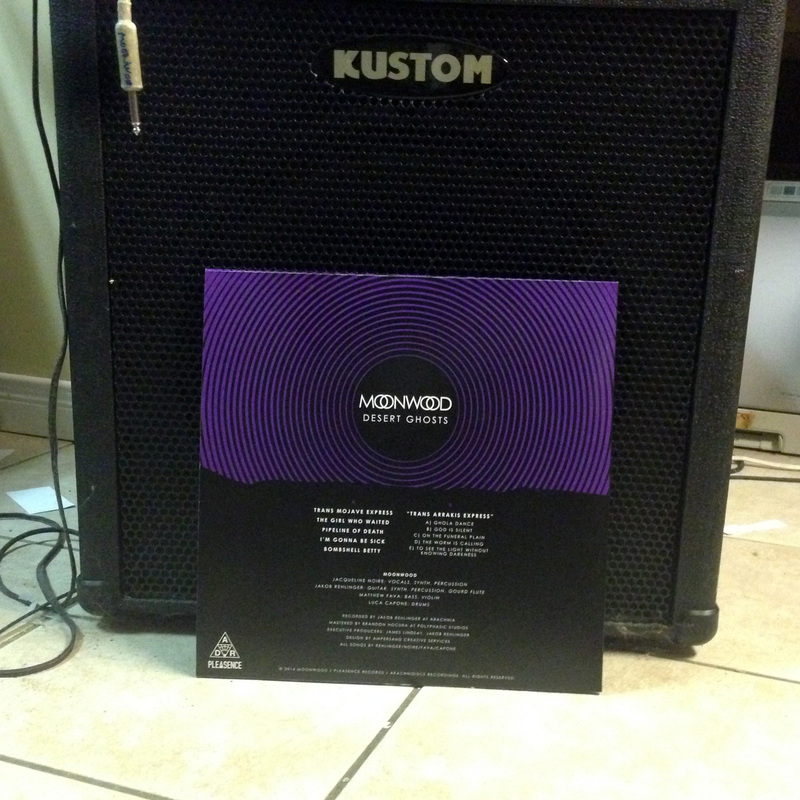 Released November 5th 2015 in partnership with Pleasence Records. You are currently browsing the ARACHNIDISCS RECORDINGS blog archives for October, 2015.